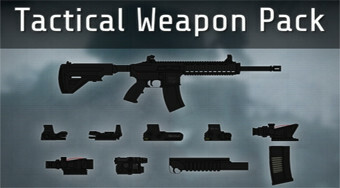 Do you like Tactical Weapon Pack? Share it with your friends. Choose one of four game modes, try different weapons and hit them with targets.